So you are already six months into being a parent! Some people would say that the hardest part is already over… is it, though? I bet for half a year now you’ve been exhausted and sleep deprived. Especially if this is your first born child, the process becomes even more stressing. The pressure of understanding your baby’s needs is enormous, and that’s why sometimes you need someone to guide you on the way you are supposed to treat your infant. A very crucial matter of this period for your baby is the appropriate feeding and eating schedule. It’s extremely important for your rest and your child’s health, to stick to a good plan. First of all, the sleeping routine! You need to create and strictly stick to a night routine. In this stage, your baby needs about 2-3 hours of napping(two to four naps per day) during the day and about 12 hours of sleep at night. Usually, at this point, babies wake up one or two times every night to eat. If you are one of the few lucky parents whose babies sleep all the way through the night, then you only need to ensure your baby is getting the naps it is supposed to get. 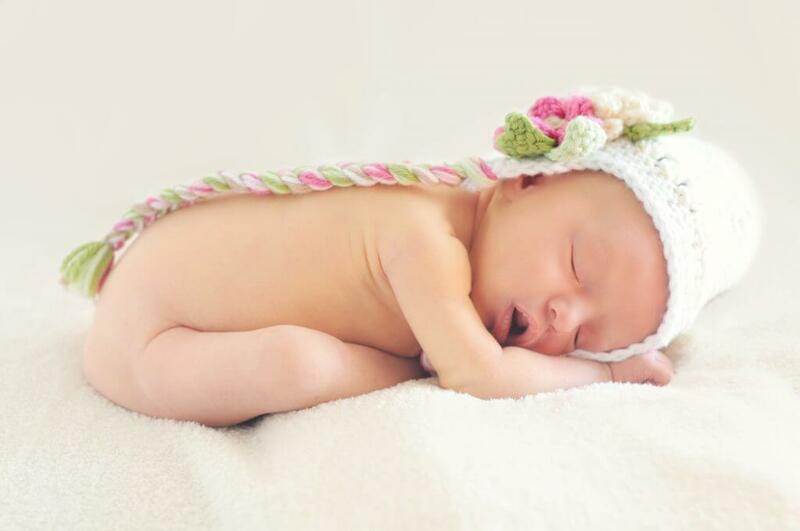 If your baby has trouble napping, you should consider using some of the following methods to help it fall asleep. How can I help my newborn fall asleep? Firstly and most importantly, you should choose and follow a specific bedtime routine every night. You need to develop some night routine, a bedtime ritual that you are going to repeat every night at the same time. For example, you could tell your child a bedtime story, a lullaby or even play with it a relaxing game. You have to do the same things in the same order every night. This way your kid gets used to it, and it will start getting ready for bed on its own. Also, children like participating in their sleeping process and having a schedule they can count on. If your infant is not an easy sleeper, try putting it to sleep earlier. For example, if your newborn is used to sleeping at nine p.m., try putting it to bed half an hour sooner, so that it can calm down and get sleepy enough to fall asleep quickly. Another way you can make sure your baby goes to bed and falls asleep in time is by encouraging it to fall asleep on its own. It is crucial for your kid to learn to fall asleep alone, without your help. That means that you should put your newborn down and let it get comfortable to eventually sleep on its own. If it starts crying, don’t rush yourself to go calm it down. Give it a few minutes. Maybe your son/daughter is just a little upset and ready to relax. Lastly, stay committed to the routine. It is very significant for your kid to get used to a consistent schedule. It is extremely beneficial for both the newborn and the parent to have their daily activities planned out. 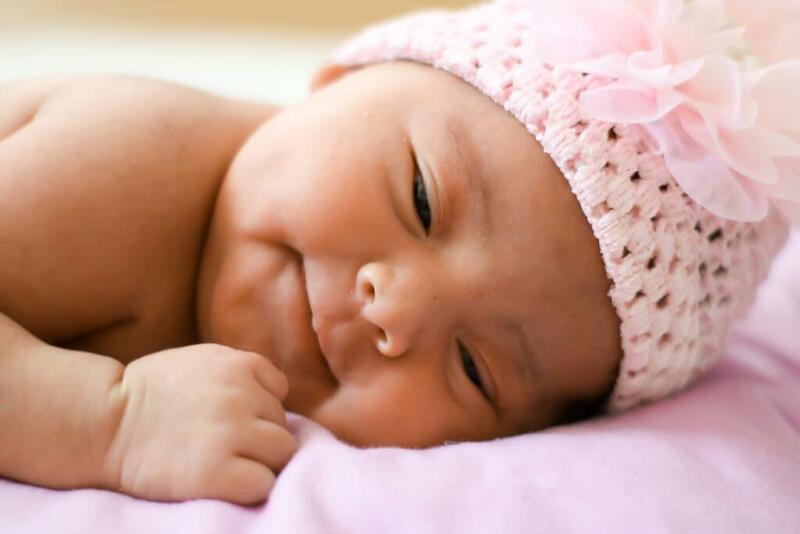 Why does my newborn wake up at night? More specifically, your baby might get anxious or stressed when you are not around, due to separation anxiety. Waking up and not seeing you there worries your newborn and possibly makes it cry. Moreover, at this age, your kid has probably already learned a few things like sitting up, crawling maybe even walking. So, it is entirely normal and expected of your little boy or girl to feel the urge to practice his or her new skills. When the child wakes up during the night, it’s possible that it will try to sit up, and that will probably end up with a wake-up call. Furthermore, another very common baby issue is teething pain. Your baby might wake up hurting because of its brand new teeth, and you wouldn’t even know why. Unfortunately, there are many reasons that would cause your infant to wake up at night and parents are supposed to deal with it without knowing what woke their child up in the first place.Of course, every baby has its way of adjusting in time, so keeping a schedule might be challenging at first. As far as feeding is concerned, you are highly advised to prefer breastfeeding or some formula instead of solids. You should primarily stick to those for the first year and then check out how to make a good start on solid food. You should be utterly careful when it comes to food allergies, for more information check here. How to tell if my baby is ready for solid food? If you have decided to introduce your child to solid food, then you should start small. 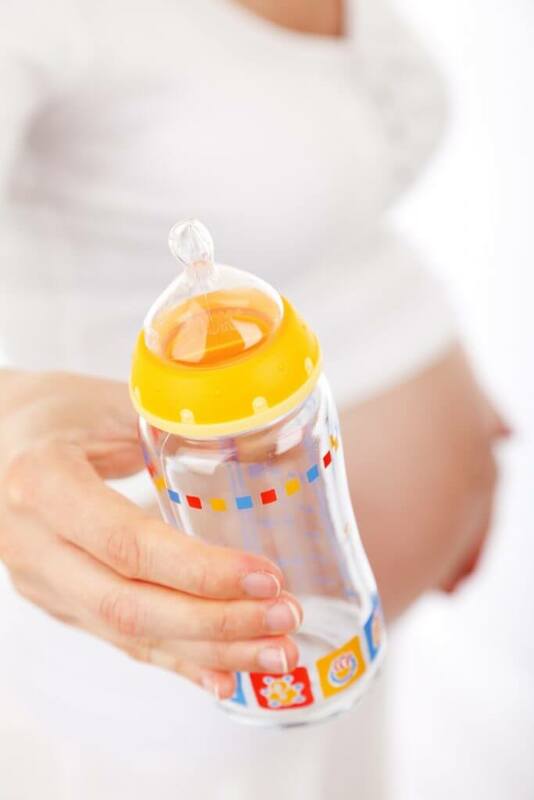 Prepare a small amount of a suggested solid food and feed your baby after it has drunk its milk. How to start with solid food? If your newborn hasn’t begun eating solid food yet, your pediatrician will most likely suggest that it does so. At first, you should start by feeding it tiny amounts of solid food mixed with breastmilk or formula. You should go for iron-fortified foods at the beginning and then continue slowly with fruits and vegetables. Don’t move too fast, though. Give it a few days at a time so that your baby can adjust to the new food. Well-cooked legumes such as lentils, chickpeas or beans. Also, you should give it some time to ensure that your kid is not allergic to the new diet. If your half-year-old doesn’t seem to enjoy the new food, wait a few days and then try again. Children are super mutable at this period of their life, and they can change their tastes in a matter of hours. Even if your baby seems to despise a certain food, it might be in love with it after a couple of hours. Attention! You should monitor your baby’s reactions to catch any allergy symptoms like vomiting, diarrhea or rash. Also, foods like fish or eggs are scientifically NOT increasing the risk of allergies(as stated by the American Academy of Pediatrics). Be careful not to give honey to your infant before it reaches 12 months of age, because honey carries bacteria and can cause botulism. Last but not least, you should avoid giving your baby cow’s milk before the child turns one year old, although products made with it like soft cheese and yogurt are completely safe. Water is not required at this point since formula and breast milk are full of water. If your baby has constipation issues or any sorts of problems that demand larger amounts of water, you should prefer P-foods like prunes or pears. *Keep in mind that each serving means 1-2 tablespoons. Also, if you haven’t started solids yet, you can continue following the pattern above. So every baby is different and reacts in a different way to a feeding and sleeping routine. However, here are some suggested schedules you could copy or even modify a bit to fit your needs. *Note: you might need to feed your child once or twice at night too. Once your baby reaches the 6th month of its life, it passes to the next stage of its development. Many changes are happening at this phase of its growth. 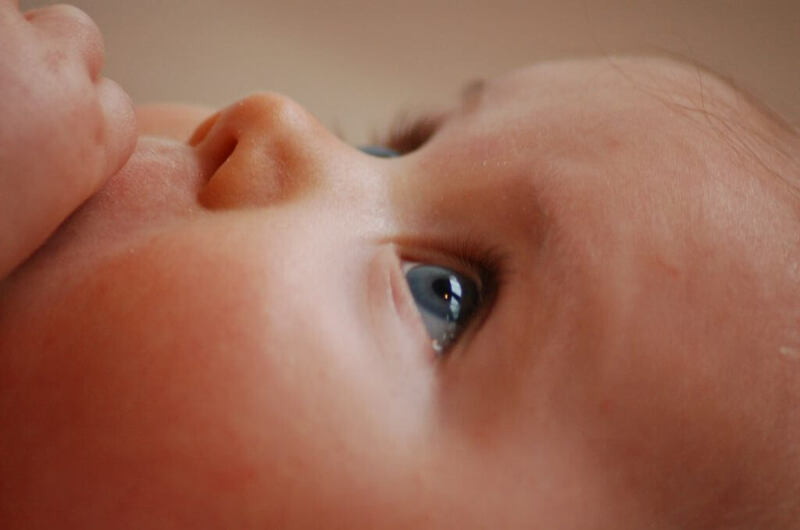 For example, if your baby had light-colored eyes, maybe blue, they might darken a bit. After this point, the shade of his eyes is going to remain the same permanently. Children at this age are beginning to recognize the faces around them and identify them as members of their family. Furthermore, by now your baby has probably already started laughing, smiling, maybe even forming small words like “mama”. Remember that every baby is different. Try not to compare your baby’s behavior and reactions to other babies. Everyone is growing up in his unique way. You don’t need to be constantly worrying. A definite sign of a healthy baby is the steady weight gaining.